TireLink is a leading supplier thanks to an impressive inventory of over 1,000,000 tires. 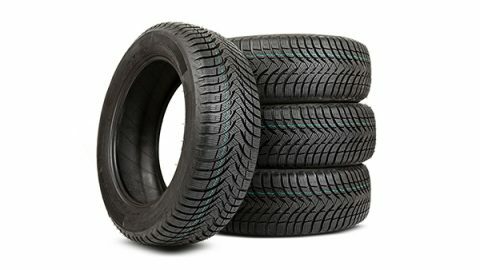 We offer tires from renowned and popular brands. Because we understand the specificities of the Canadian climate, we offer a complete selection of the best seasonal tires.